Probably one of the most famous fire horses in our state’s history was Old Joe of Newberry. In 1902, a freight train with livestock rolled into the town of Newberry, and in the car was a large Kentucky bay gelding standing “16 hands high and weighed 1,300 lbs.” Eventually, the town of Newberry purchased this 9-year-old horse to be used by the fire department to pull its heavy steamer. We are told that Old Joe was very courageous and never hesitated in positioning his steamer or hose wagon into positions most advantageous for his fellow firemen to initiate an attack on a fire. Old Joe experienced a line of duty injury when his eye was badly burned while operating at a major fire at the Carolina Manufacturing Company, during the early morning hours of Dec. 24, 1905. By the middle of January 1906, his eye had healed with no apparent lasting impairment. Over time, the officers and members of the Newberry Fire Department decided to enter Old Joe in the many tournaments and competitions held across the state “to bear the colors” of Newberry. Wherever tournaments were planned, the city always sent the swift horse to represent the department whether in Columbia, Charleston, Darlington, Florence, Sumter, Anderson, Greenville, Greenwood or Abbeville, and in the majority of these events, Old Joe strode to jubilant victory. According to firehouse stories, and confirmed by newspaper articles, Old Joe won more prize monies than any other horse in the south. In 1911, Old Joe came in first place in the competition in Rock Hill while pulling a fully loaded hose wagon, missing tying the world record by a fifth of a second, according to the Newberry Observer. Old Joe was retired sometime around 1925 due to age and stiffening legs. He was sold to a man who lived on O’Neal Street in the city where he spent his remaining years grazing in grassy fields. Firehouse stories tell of Old Joe going “crazy” when the fire bell rang at the Opera House and his yearning to leave the confines of his enclosure to go to the fire. Old Joe’s career ended during the early morning hours of May 9, 1930, after retiring several years earlier. It was a sad day when Malcolm Lassane was told of his longtime friend’s death. Malcolm had taken care of Old Joe every day since being purchased by the city. It was Malcolm who was given the honor of selecting the site for Joe’s burial. Malcolm made the decision that Old Joe should be buried by the side of the City’s fire house where he rests until this day. 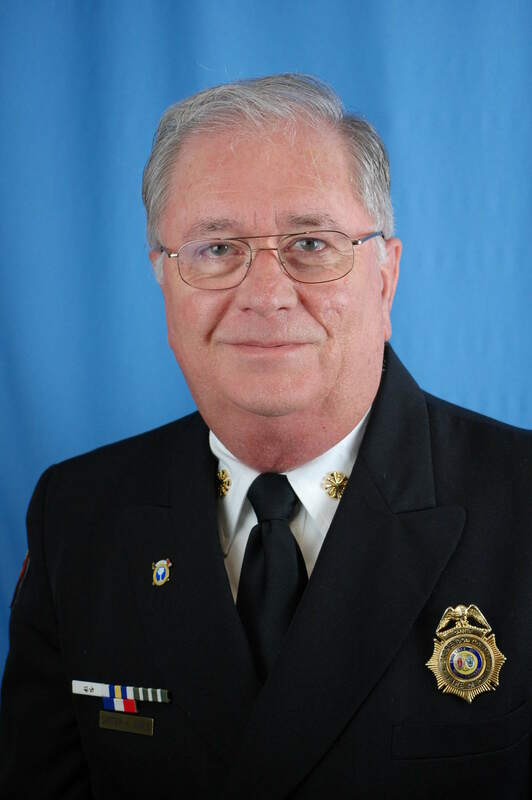 Newspaper accounts from the Newberry Observer and the Nashville Banner tell that nearly 300 people were present at Joe’s funeral and that the fire bell “tolled 35 times” in recognition for each year of his life. Tears were noted in the eyes of citizens who crowded around the grave located on Harrington Street, but no tears or grief were as great as that experienced by Malcolm Lassane who bowed his head in respect for his beloved and faithful friend. It is interesting to note that at the time of Old Joe’s death, a bank account in his name had amassed a sum of $3,500 in award money from his many wins in fire department competitions throughout the State. According to a story written by Bernard Cheney for the Nashville Banner, a monument was to be built in honor of Old Joe using the proceeds of this account. However, it appears that this money was never used to construct a monument, and it can only be assumed that it was spent for other projects. Only a plaque affixed to the side of the old fire station currently designates the location of Old Joe’s burial plot. After learning of the failure of the city to use Old Joe’s winnings to erect an appropriate monument in his honor, Newberry Fire Chief Keith Minick plans a project to correct this unfortunate omission. 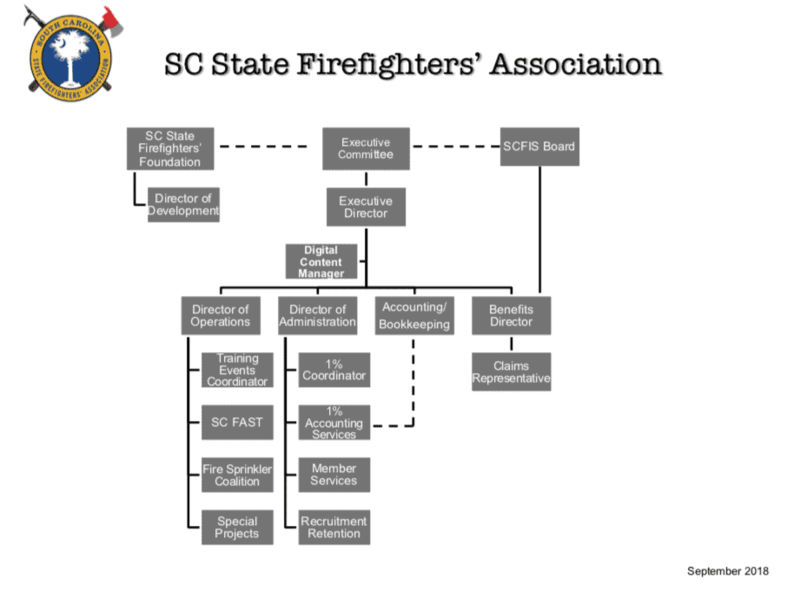 Carter Jones is special projects coordinator for the South Carolina State Firefighters Association, and is a former Clarendon County fire chief.